Fits 1988-1995 (non Tacoma or T100) trucks and 4Runners with 3.0 V6 and 5 speed transmissions. Must have been converted to a dual 4 cylinder cases. 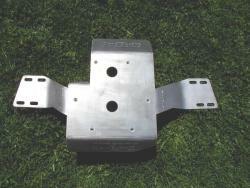 Available with drivetrain lift built in, at no extra cost!